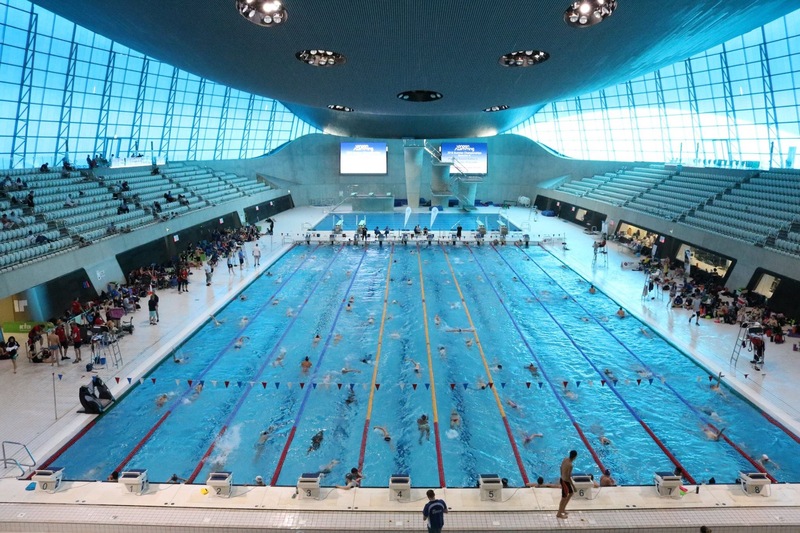 A big well done to the 18 Anaconda swimmers who took part in this years London Regional Youth Championships over the May Bank holiday, taking place again at the London Aquatics Centre, helping to inspire our swimmers to achieve great results. 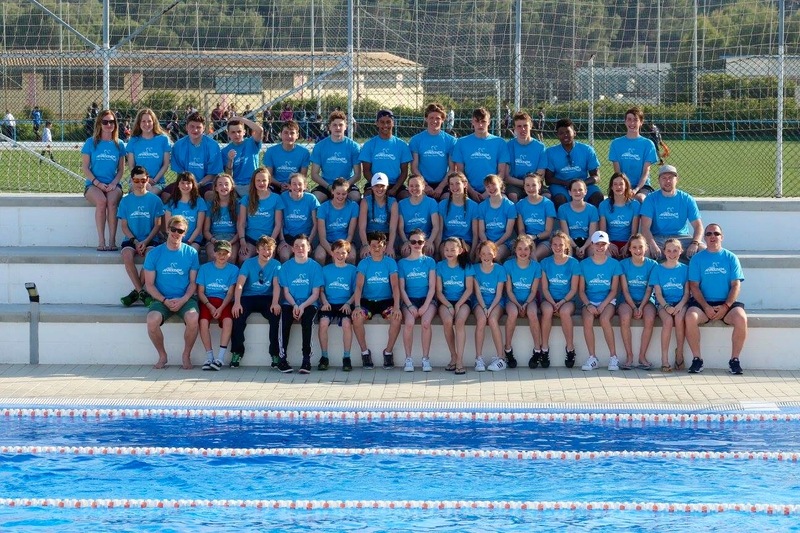 Anaconda were represented in 54 individual events as well as 4 team relays, had swimmers qualify for 18 finals and won 4 medals and broke a London regional Junior record that had stood for 6 years! Elena Dewhurst (15) had a fantastic weekend winning 2 Golds and a Silver medal. Elena struck Gold in the 50m freestyle after qualifying for the final with a heat time of 26.53 and then smashing that time in the final with 26.22 to also break the London Regional Junior Record. Elena then went on to do the freestyle double by winning Gold in the 100m. Qualifying for the final with 59.75 and then going through the gears in the final to record 59.06. Elena also won a silver medal in the 50m Butterfly after qualifying with a heat time of 29.68 and then recording 29.17 in the final. Tommy Donovan(17) also medaled in the Men’s Open 50m breaststroke when he recorded a time of 29.92 in the heats to qualify 2nd fastest and his time of 30.04 in the final won him the silver medal. The squad of swimmers was completed by Sadie Wilson (16) Sydney Celul (16) Mabli Elliman (15) Esme Llewellyn-Smith (18) Jess Neale (17) Charlie Pliner (15) Noah Boydell (16) and Luke Dudley who all recorded personal or seasonal bests. For the first time in a very long time Anaconda were able to field teams in the relays and both sets of swimmers did themselves proud. The Men’s 17/Over 4x100m free event saw our boys touching home 5th in a time of 3:41.61 with Alan Smeets (55.52) Anatoly Bugakov (56.07) Tommy Donovan (55.46) and Fred Goudie (54.56). The same squad also took part in the 4×100 Medley relay where again they finished in a very respectable 5th position with Alan (1:03.49) Tommy (1:07.33) Anatoly (1:01.84) and Fred (54.9) touching home in 4:07.56. The Girls 14-16yrs 4×100 squad of Dorothy Brock (1:01.54) Yasmin Biss (1:04.36) Leto Atherton (1:04.53) and Elena Dewhurst (1:00.1) hit the wall in 7th place with 4.10.53 and the Girls 4×100 Medley squad also finished 7th when Yasmin (1:11.3) Alice Bayley (1:22.52) Leto (1:10.47) and Elena (59.59) came home in 4:43.88. Well done to all our swimmers and thank you to Wayne, Joe and Michelle our coaches on poolside.